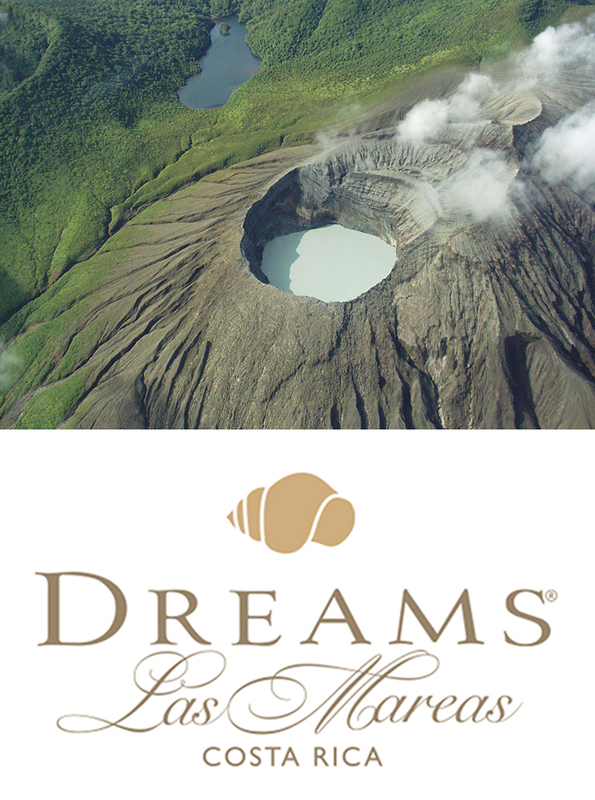 Have you ever seen real volcanic activity? 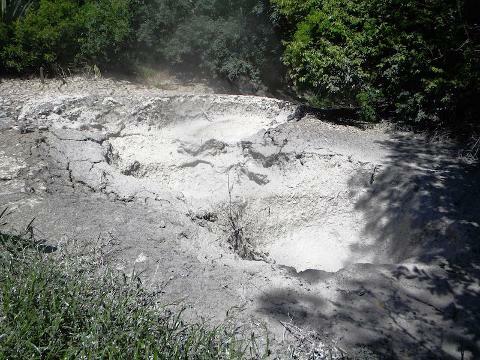 Rincon de la Vieja is one of the only and best places to witness bubbling mud pools, steam vents and volcanic fumaroles. 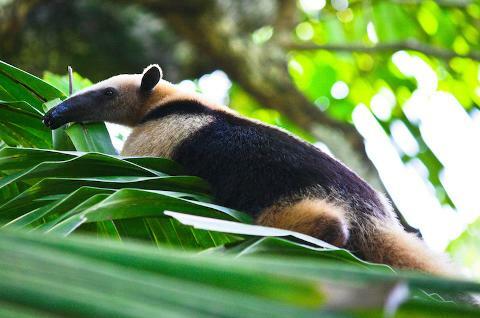 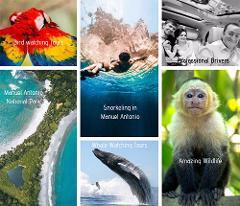 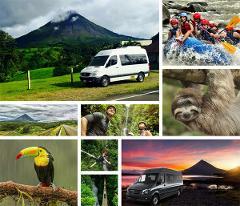 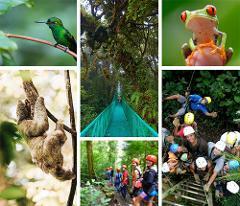 Your naturalist guide will educate you about the volcano, the national park, and the plants and wildlife you may see. 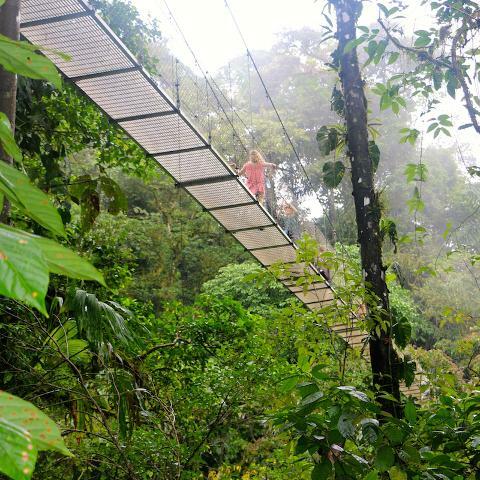 You will also have an opportunity to try the famous volcanic mud bath- cover your body in mud, let it dry, and then wash it off and see how much smoother your skin feels! 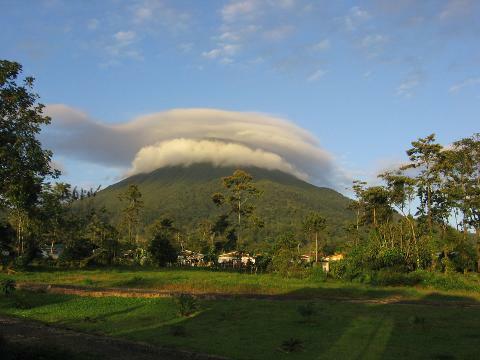 When you are ready, you will be provided with a delicious lunch and have an opportunity to visit the unique town of Liberia for shopping and exploring. 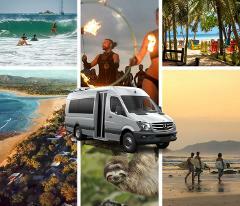 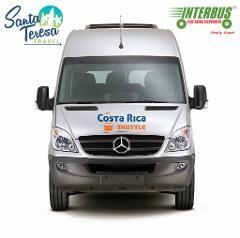 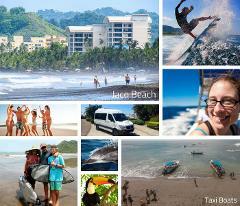 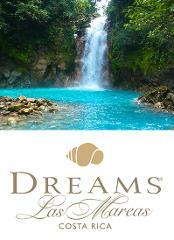 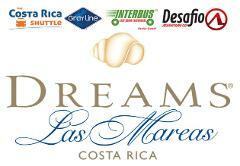 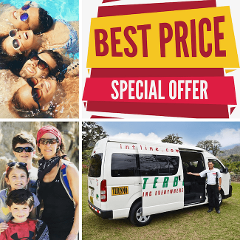 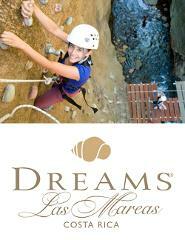 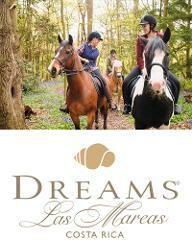 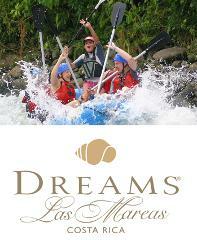 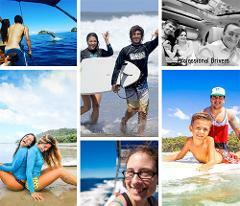 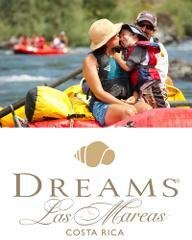 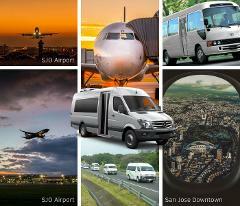 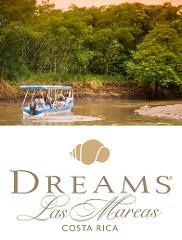 This Tour include: Directly transportation from Dreams Las Mareas, Traditional Lunch, Professional Tour Guide.